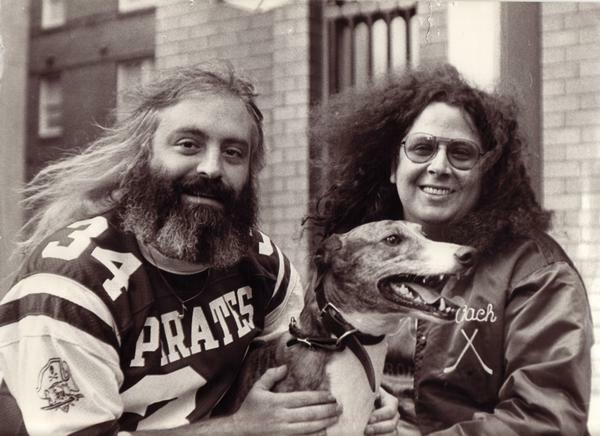 Flo & Eddie (Mark Volman, "Flo" aka "Phlorescent Leech", and Howard Kaylan, "Eddie") are a comedic musical duo. The two were the original founding members of the Top 40 rock group The Turtles. After the Turtles dissolved, Volman and Kaylan first joined The Mothers of Invention as "Phlorescent Leech & Eddie". Due to contractual restrictions made early in their career, Mark and Howard were prevented from using the name "The Turtles", as well as their own names in a musical context.